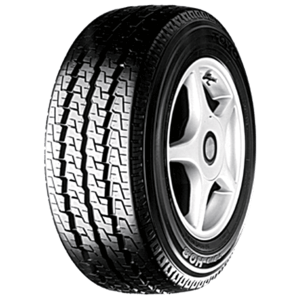 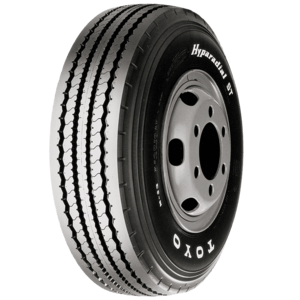 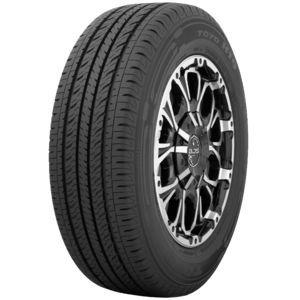 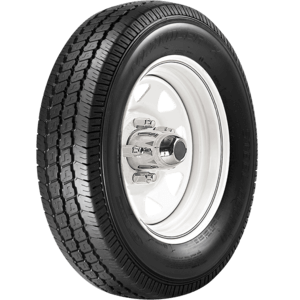 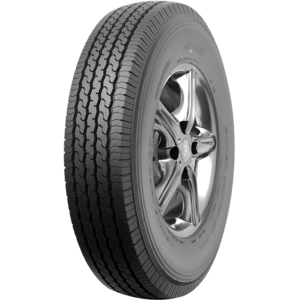 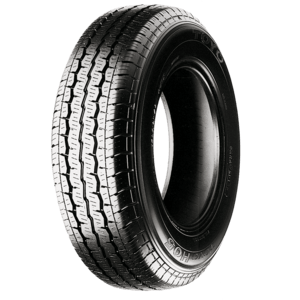 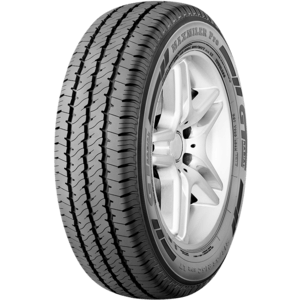 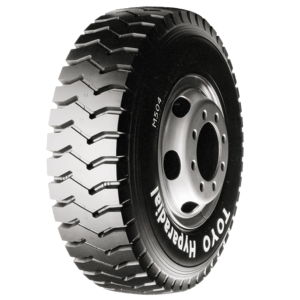 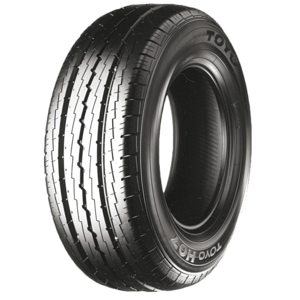 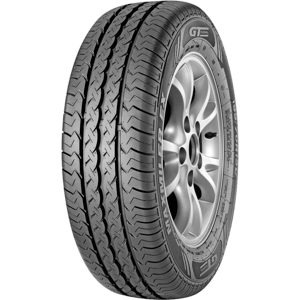 New Generation of comfortable high load capacity tyres for modern high speed commercial vans. 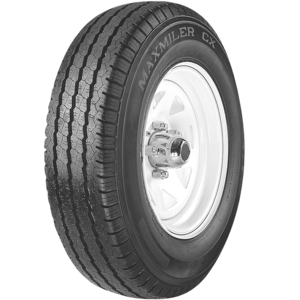 The Maxmiler X provides good mileage and handling in wet and dry conditions. 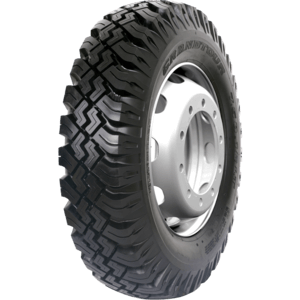 The Super Traveller 668 is built for carrying a high load, with excellent grip on wet and dry roads.